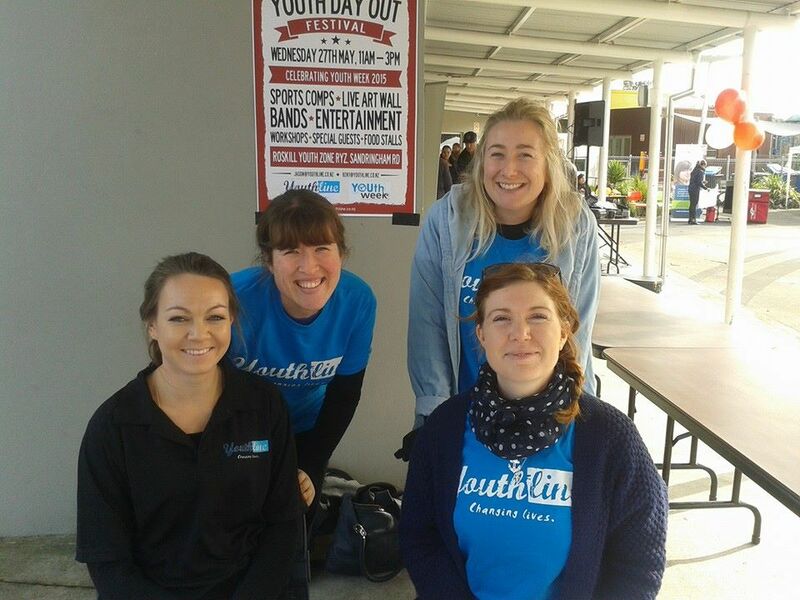 At Youthline, volunteering is central to everything we do - we wouldn't be who we are if we did not have our big community of volunteers behind us! Volunteers help out in a whole bunch of ways and one of those pathways is to become a Youthline Helpline counselor; responding to calls, txts and emails from young people across the country. Becoming a helpline volunteer is a great way to learn more about yourself, have fun, and meet new people. Our volunteers come from all walks of life and are of all ages.